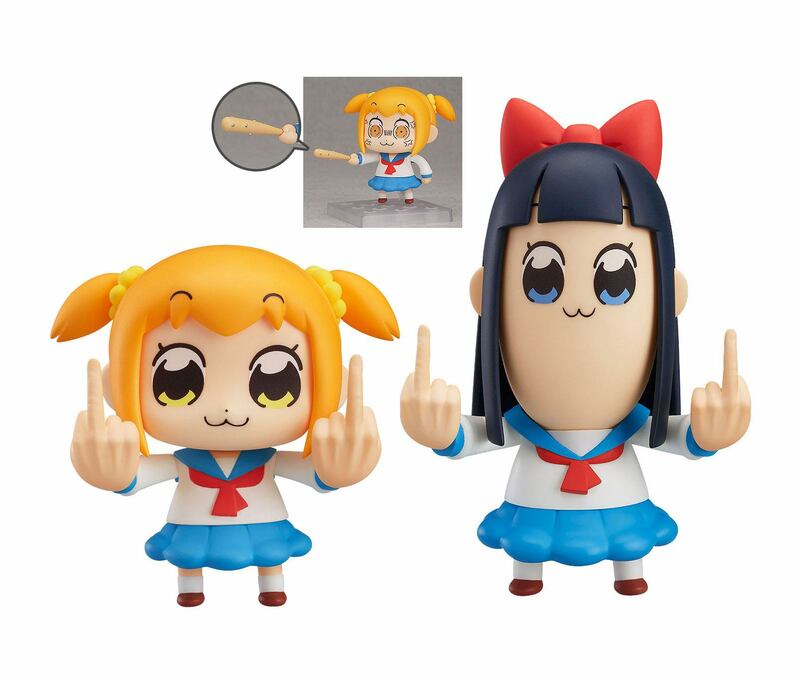 From the popular 4-panel manga ‘POP TEAM EPIC’ comes this set with Nendoroid figures of Popuko & Pipimi! 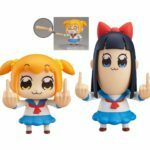 Each Nendoroid-style figure stands approx. 7 – 11 cm tall and comes with base and figure stand. This Set comes with a Special Spiked Bat.